Jimmy Garren, the husband of Zieggy Tribe member Dawn Garren, proposed on their first date. The couple married 6 months later and have been together ever since. As die-hard Tennessee Volunteers football fans, they consulted a football schedule before picking a wedding date. 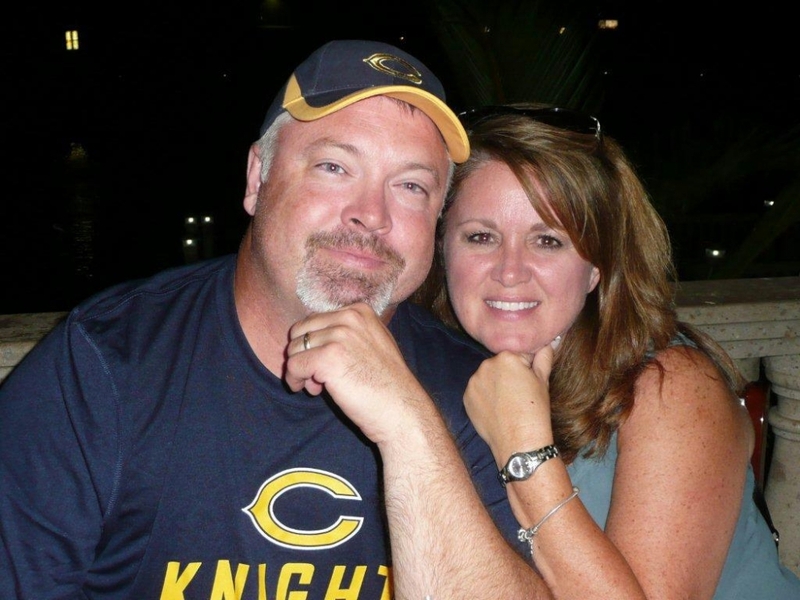 Dawn and Jimmy’s daughter Kelsey will soon tie the knot. 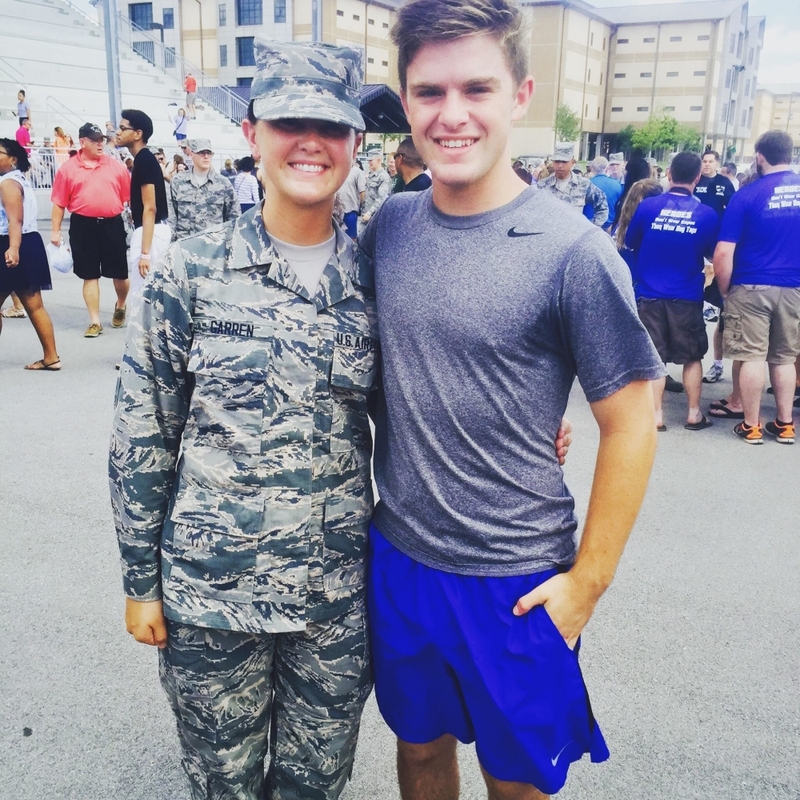 In October, Kelsey will marry a fellow active duty U.S. Air Force Airmen in the linguistics division. Dawn’s son, 19-year-old Alex, is currently a sophomore in college. 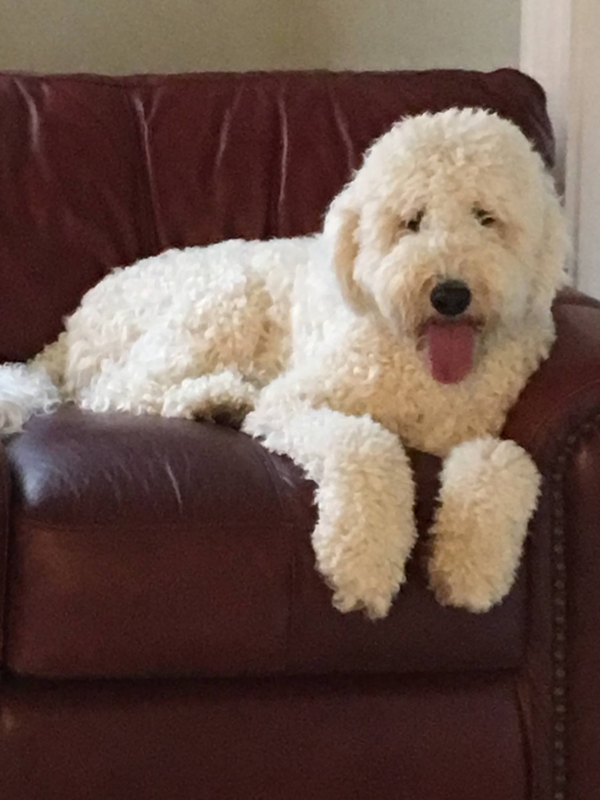 Both Kelsey and Alex prompted the addition of their other family member, a three-year-old Goldendoodle named Fynn. Although Dawn will tell you her focus is on family, co-workers say she also works hard for her Zieggy Tribe. She’s been with The Ziegenfelder Company for over 2 years as a sales analyst. 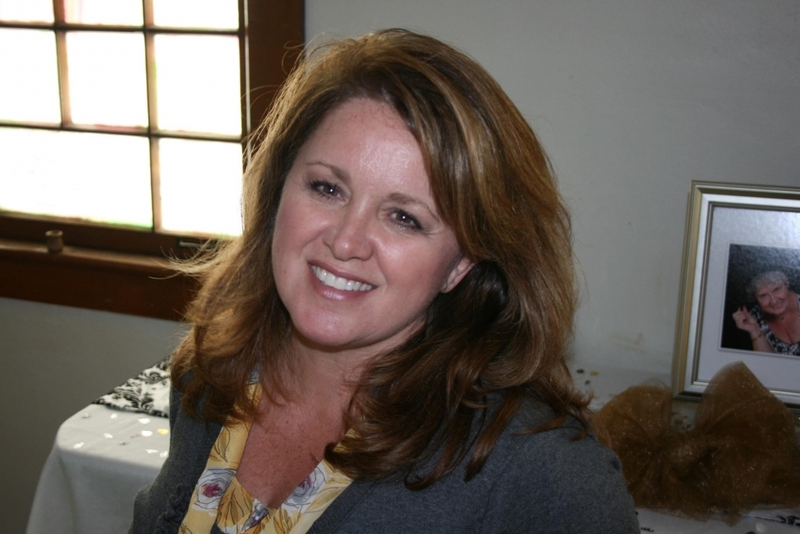 Dawn cited the Zieggy culture as a favorite part of her job because it aligns with her own life goals. 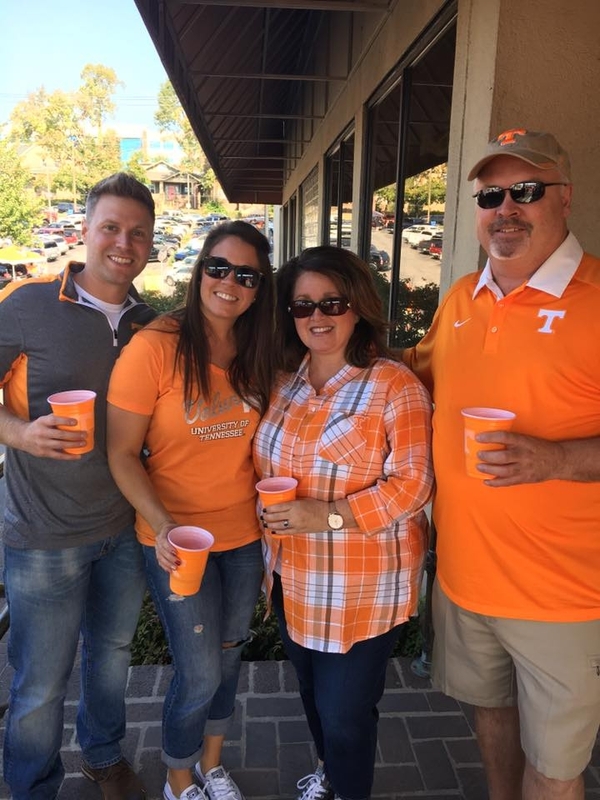 When Dawn is off the clock, she enjoys going to Tennessee Volunteer football games and enjoying the mountains. We are so glad Dawn is part of our tribe and family! She is a incredible person inside and out!